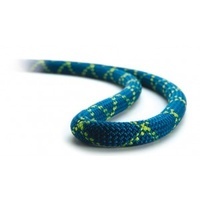 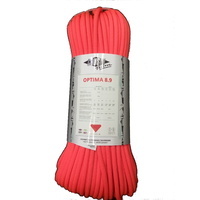 The go to Dynamic climbing rope for all occasions. 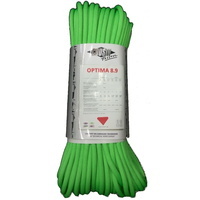 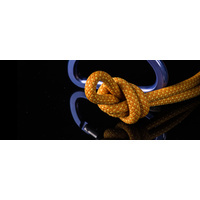 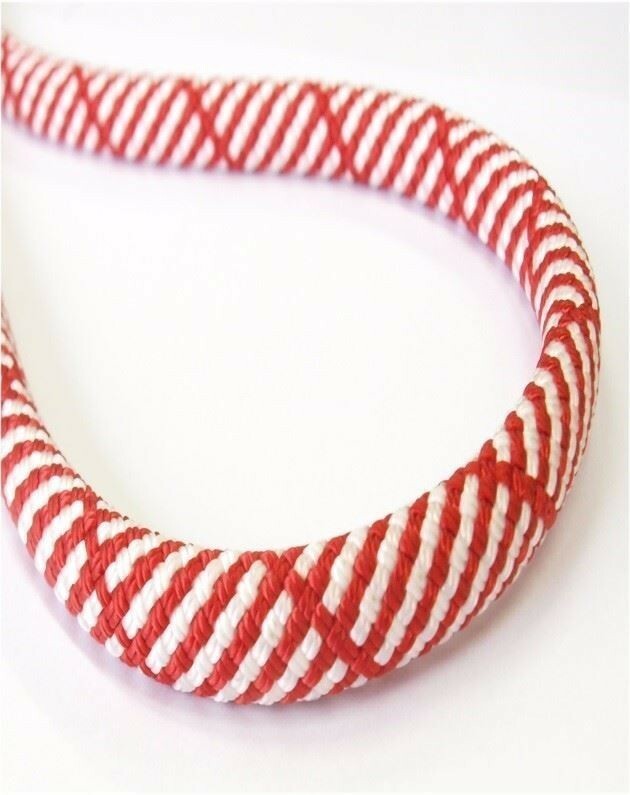 compact with a high number of falls will see this rope popular with Trad climbers, gym climbers and sport climbers. 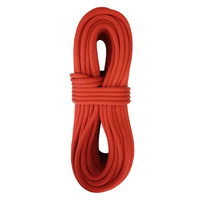 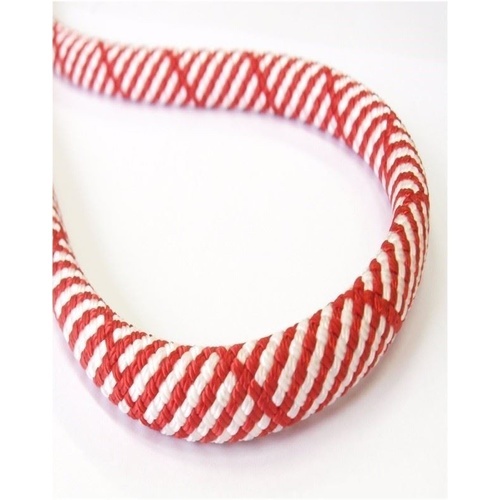 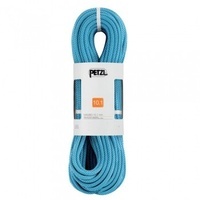 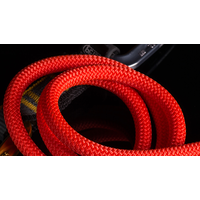 This best price climbing rope is amazing value jam packed with features - middle marking, Anti-Twist, Dry cover, AME cable core.